There are lots of great reasons to allow pets in apartments, rental properties and condos. To make them welcome, pet-friendly housing should have basic amenities for pets. At least one pet relief area. This should have a pet waste station and a trash receptacle that is emptied regularly to control odors. Visit the BETTER CITIES FOR PETS™ online store for purchase options. At least one pet hydration station/drinking fountain. Water is extremely important for pets, especially during exercise or when temperatures are high. You can use space on your fountain to educate about pet owner responsibilities, too. Our store has stickers to help. Signage that directs pet owners to the relief area and hydration station. Events for resident pet owners, such as “yappy hour” cocktail parties in the common area or dog run. A fenced-in dog run or play area. This can help give dogs the off-leash exercise they need to burn off energy for good behavior. 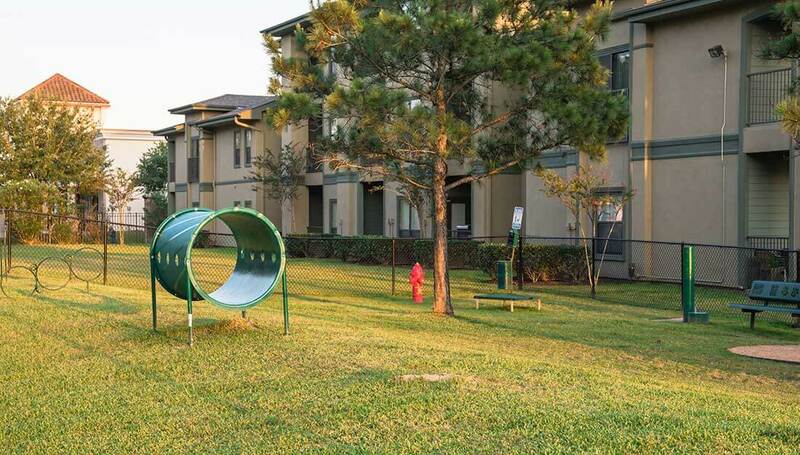 It also gives pet owners a great place to socialize on your property. A pet concierge who can arrange services such as pet sitting and dog walking. A pet washing station for cleaning up pets after messy outdoor play. Pre-arranged vet visit days for onsite dental care and other checkups. Complimentary pet treats and water bowls throughout the property. Welcome gifts for new pet tenants. 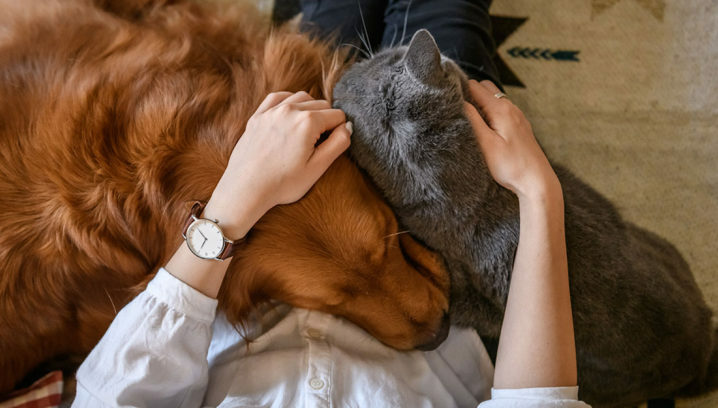 When these include the branding of the housing community, they are also great advertisements to attract future pet-owner tenants. Want more ideas? 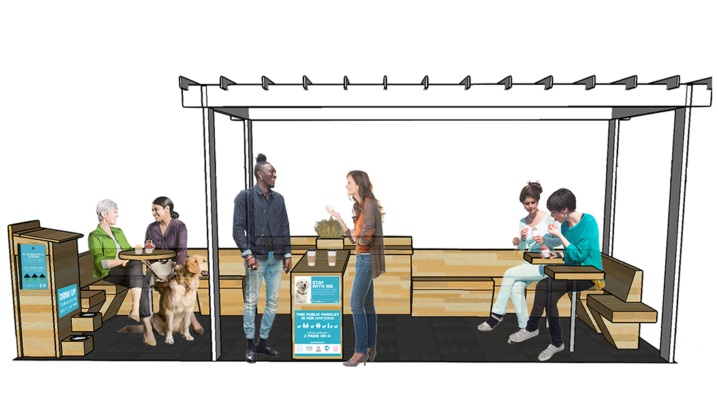 Check out Trait 6 in the Playbook for Pet-Friendly Cities (PDF) for amenities that help pets and pet owners.